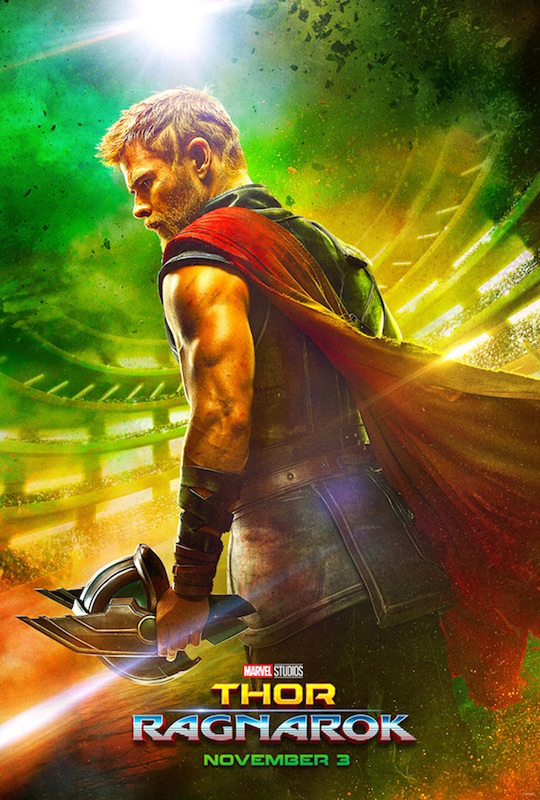 In Marvel Studios’ "Thor: Ragnarok", Thor (Chris Hemsworth) is imprisoned on the other side of the universe without his mighty hammer and finds himself in a race against time to get back to Asgard to stop Ragnarok — the destruction of his homeworld and the end of Asgardian civilization — at the hands of an all-powerful new threat, the ruthless Hela (Cate Blanchett). But first, he must survive a deadly gladiatorial contest that pits him against his former ally and fellow Avenger — the Incredible Hulk (Mark Ruffalo). The film also stars Tom Hiddleston, Idris Elba, Jeff Goldblum, Tessa Thompson, Karl Urban, and Anthony Hopkins. "Thor: Ragnarok" hits Philippine theaters on November 3, 2017 and is distributed by the Walt Disney Company (Philippines).